The artificial intelligence models with machine learning that exhibit the best predictive accuracy, and therefore, the most powerful ones, are, paradoxically, those with the most opaque black-box architectures. At the same time, the unstoppable computerization of advanced industrial societies demands the use of these machines in a growing number of domains. 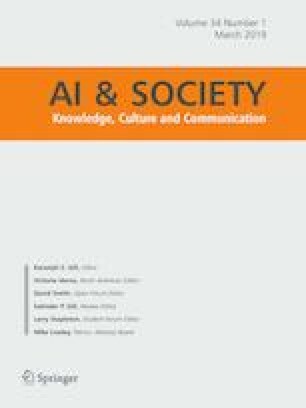 The conjunction of both phenomena gives rise to a control problem on AI that in this paper we analyze by dividing the issue into two. First, we carry out an epistemological examination of the AI’s opacity in light of the latest techniques to remedy it. And second, we evaluate the rationality of delegating tasks in opaque agents.